Want to Win $5,000 check plus many more?! 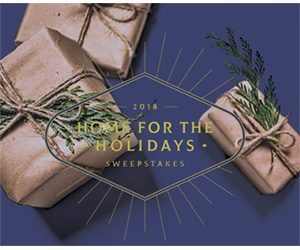 Simply follow the instructions from their website to enter the Sweepstakes. Good Luck!